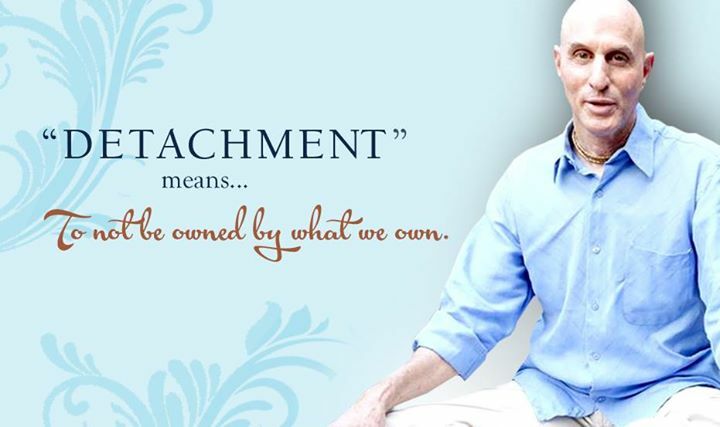 Detachment means to not be owned by what we own. The best people you can have friends as are those who are detached. In order to have simplicity of mind one must have simplicity of life style, which means one must be detached from gain or loss, pleasure or pain, honor or dishonor, happiness or distress. One must simply be seeking purification of consciousness. Detachment to material world can only come when we replace it with attachment for Krishna.